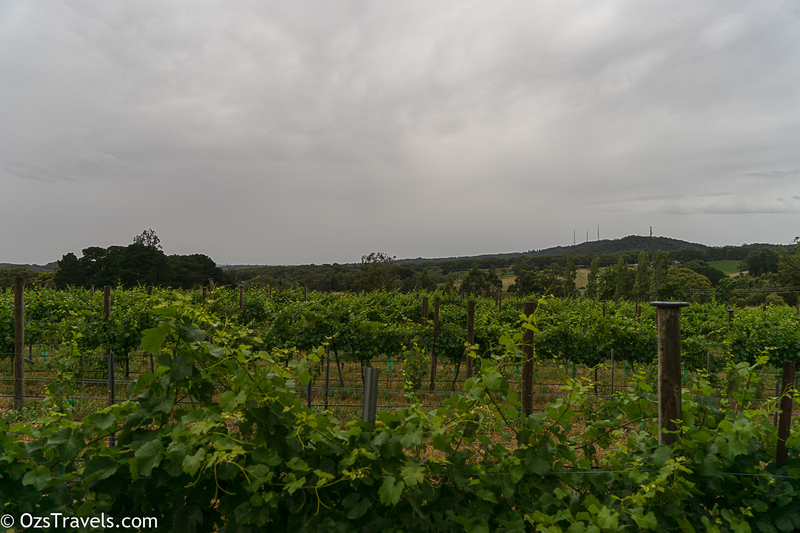 Recently I was back in Adelaide for Christmas and had the chance to visit a few wineries in the Adelaide Hills. The first winery we visited was the one I selected, Ashton Hills. Ashton Hills was established by Stephen George in 1982. Stephen’s goal was to produce the best Pinot Noir in Australia. 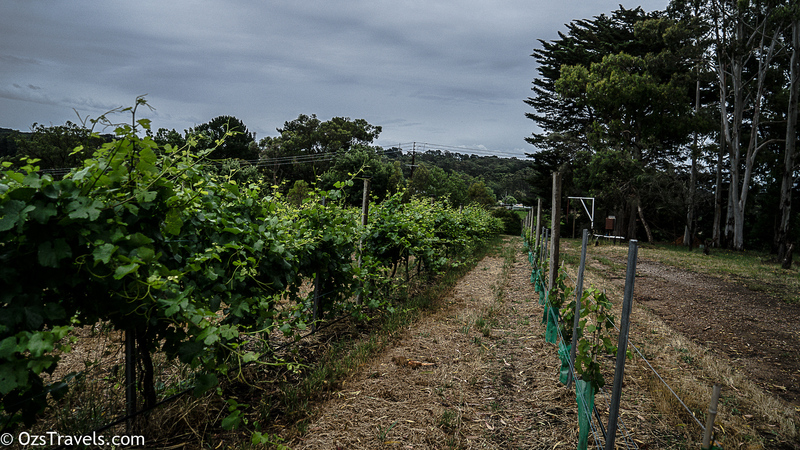 The first vineyard Stephen planted was in Piccadilly at an altitude of 570m that looks to the South towards the highest point in the Mount Loft Ranges, Mount Lofty (which is more of a hill than a mountain). He started with Chardonnay and Pinot Noir cuttings, experimenting with around 25 different Pinot Noir clones over about 30 years, settling on 5 clones that are used to produce their Estate, Piccadilly and Reserve Pinot Noirs. There are now around 3 hectares (approximately 7.5 acres) of vineyards that are cultivated by Ashton Hills producing 1500 cases annually. 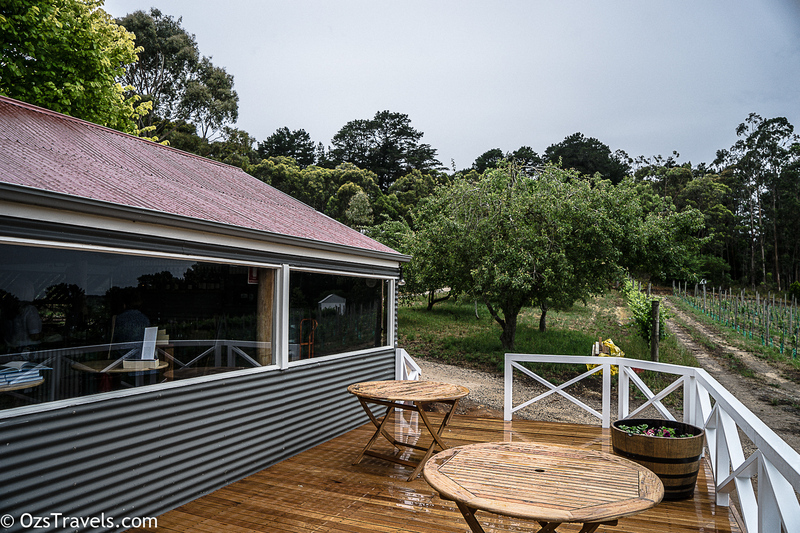 Ashton Hills is the oldest Pinot Noir vineyard in the Adelaide Hills. The winery has a 5 Star rating from James Halliday, which means that the winery produces at least two wines rated by James of 95 or above for at least the previous 2 year, there are currently 282 or 10% of wineries in Australia that have 5 Stars. In the case of Ashton Hills, as it has consistently produced high quality wines, James has rates Ashton Hills as one of the exceptional wineries in Australia, one of only 102 or 3.6% of Australian Wineries. Ashton Hills’ Cellar Door is a bit “retro”. 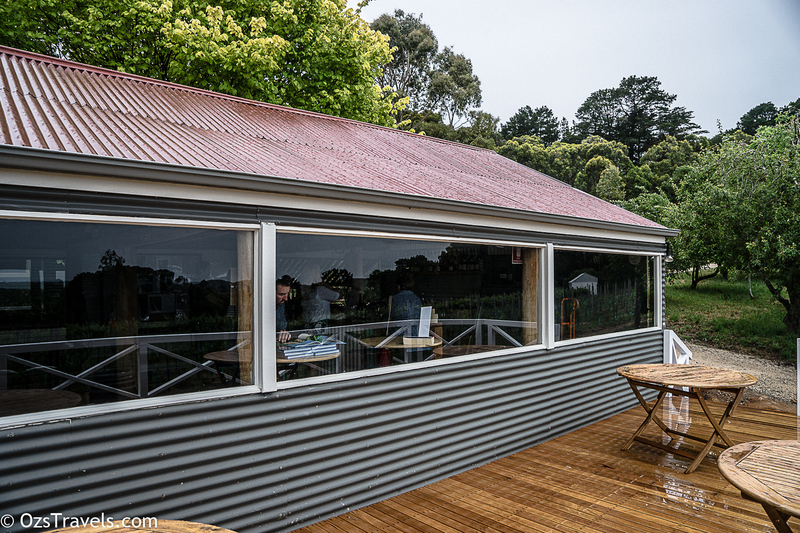 It has the look and feel of an older winery, it is made from corrugated steel, looks like an old tin shed, but I am fairly certain it is only a few years old, I like it! 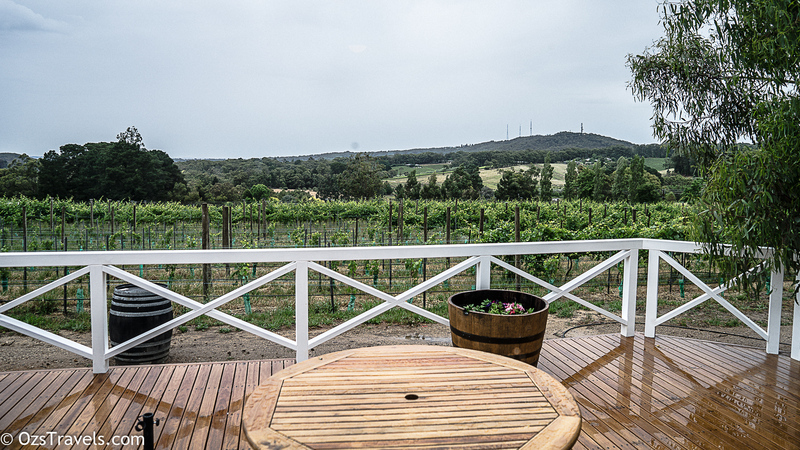 The few from the shed is of the vineyard and Mount Lofty. Unfortunately (and fortunately) it was a cool, wet and overcast day, which was good for tasting, but not so great to enjoy the full Adelaide Hills experience. What really makes it standout though was Jo, on the day we visited she was running the place. 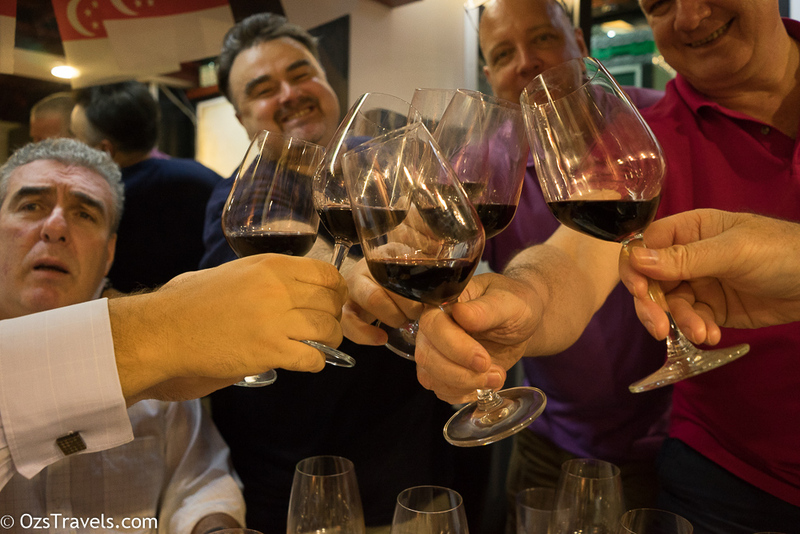 I was impressed by how Jo could seamlessly serve multiple groups of tasters who were at different stages in their tasting cycle without losing a beat. You received a brief on each wine, the vintage, wine making process and her thoughts on the wine, I just wanted to stay for more! May also have something to do with the great wines. In addition to Pinot Noir, Ashton Hills also produce and produce Chardonnay, Riesling, Sparkling Shiraz and three Sparkling Pinot Noirs. 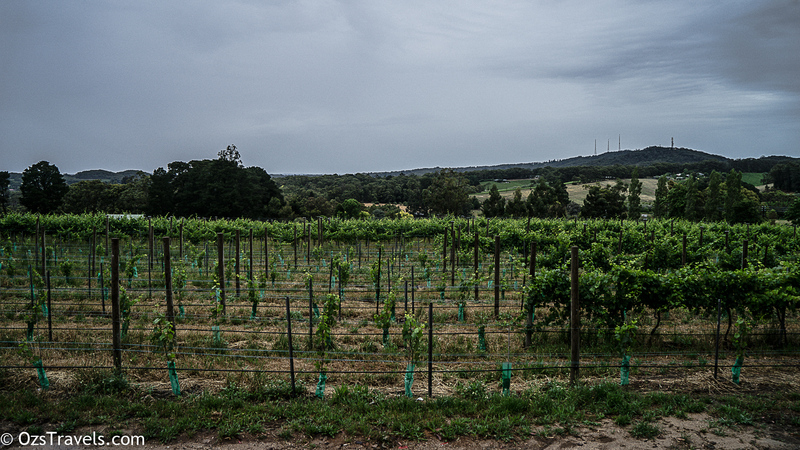 Grapes for the 2011 Blanc de Noirs were grown on our vineyard in the Piccadilly Valley – the coolest, wettest and most humid site in the Adelaide Hills. Such climatic condition produce plump, non-dessicated grapes which result in crisp, finely flavoured wines. Blanc de Noirs (white of black) describes a sparkling wine made from the white flesh of black fruit, in this case, Pinot Noir. Gentle bunch pressing of chilled grapes gave the wine its soft, long finish. The fruit was whole bunch-pressed, fermented in and aged in old barriques, followed by a few years on yeast lees, with a dosage of 5g/l. In the Adelaide Hills, 2011 was the coolest and wettest vintage in recent history. Most sparkling wines contain at least a little sugar to balance their typically high acidity. In rare years, however, a wine’s relative richness and acidity may mean that no “dosage” or sugar addition is required. In Europe this style of wine is traditionally called Brut Sauvage – brut meaning “dry” and sauvage “wild” or “natural”. In Australia we might say Brut Sauvage simply means “as it comes” and that the sparkling wine is therefore bone dry. This makes it a great aperitif. 2011 marks the first vintage of this ‘Sauvage’ cuvée, made from the same base wine as the 2011 Salmon Blanc de Noirs, but importantly, disgorged and corked without any dosage. According to Stephen George 2011 was the first vintage where the wine had sufficient fruit sweetness to carry of this style, and bottled a small portion of the wine sans sugar to see how it would age. The sweetness of the fruit means that there was need to add sugar to balance their typically high acidity. Grapes for the 2011 Salmon Brut were grown in the Piccadilly Valley – the coolest, wettest and most humid site in the Adelaide Hills. Such climatic conditions produce plump, non-dessicated grapes which result in crisp, finely flavoured wines. Gentle bunch pressing of chilled grapes gave the wine its soft, long finish. Strawberry and cherry aromas are from the Pinot Noir grape and the biscuity bouquet and flavour are due to extended time on yeast lees. Addition of Pinot Noir fermented on its dark skins gives the attractive salmon hue and contributes to richness and flavour. Serve chilled. The fruit was whole bunch-pressed, fermented (No malolactic) and aged in old barriques, followed by a few years on yeast lees, with a dosage of 8g/l. The colour is from the addition of a little table Pinot Noir. Made from the grapes of dry grown, low yielding vines, half of which were planted in 1919 of the Wendouree Vineyard in the Clare Valley. Following ageing in old oak for four years the base wine was re-fermented in this bottle. On disgorging, a liqueur of rich fortified Shiraz was added to balance the wine’s considerable tannin. This tannin makes the wine particularly good with food. Drink now or cellar for further complexity. Open-fermented, hand-plunged, and held for four years in an aged 2250-litre cask. 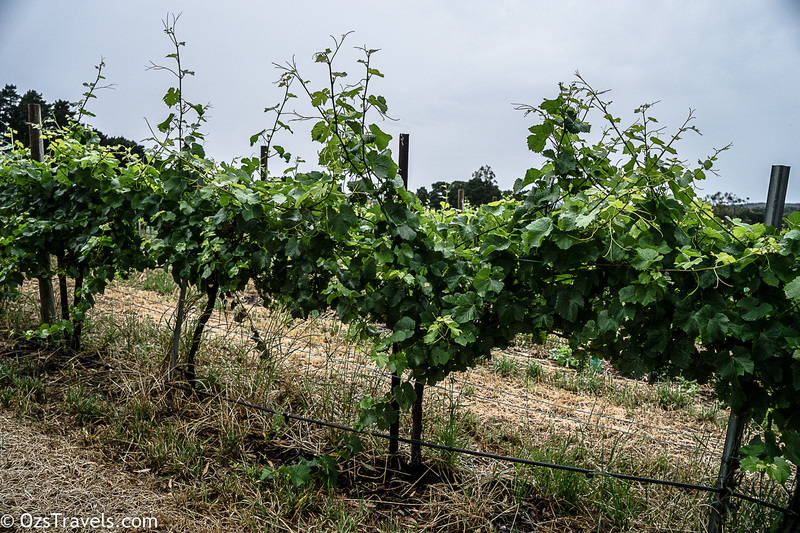 The 2016 growing season in the Adelaide Hills saw moderate winter rains followed by a mild spring, which led to good flowering and fruit set. Our 2016 Riesling demonstrates a classic European style with a fresh natural acidity. It has a fine texture, with an intensity of flavour and lingering palate that defies its delicate nature. The wine will drink well upon release and reward careful cellaring for 10+ years. Only 220 dozen made, Ashton Hills has planted a meagre 1,200 Riesling vines, covering just 0.34-hectares of soil. The 2015 growing season in the Adelaide Hills delivered excellent ripening conditions, with warm days resulting in great flavour development and cool nights ensuring good retention of acid. Starting in the first week of March, this was our earliest vintage on record and despite modest yields, the consistency in temperature and fruit ripening resulted in a vintage of outstanding quality. This Estate Pinot Noir was matured predominantly in old French oak and of our five preferred Estate clones, the two Martini clones contributed to almost half of the blend with the remainder from D5Vl2, MV6 and 777. Winemaker Stephen George has said, “The consistency in temperature and fruit ripening has resulted in a vintage of outstanding quality”. A blend of fruit drawn from our estate and Jim Grigg’s Cemetery Block taken in the earliest harvest on record for the Piccadilly Valley. Perfect ripening conditions provided warm days for flavour development and cool nights ensured good acid retention. Matured in seasoned French barriques, the wine displays a richness of flavour and silky texture leading to a long, persistent finish. The 2015 growing season in the Adelaide Hills delivered excellent ripening conditions, with warm days resulting in great flavour development and cool nights ensuring good retention of acid. Starting in the first week of March, this was our earliest vintage on record and despite modest yields, the consistency in temperature and fruit ripening resulted in a vintage of outstanding quality. 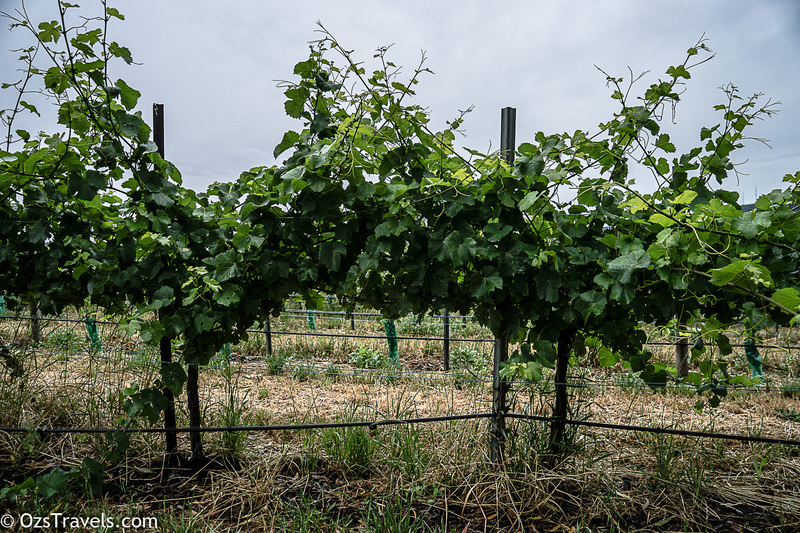 Half of the Reserve Pinot Noir came from our original plantings which are now 33 years old. Three of our five preferred Estate clones contributed to this wine – D5V12 (55%), Martini (27%) and 777 (18%) – while a third of the wine was matured in new French Oak. Drink now or cellar for around 10 years for significant further complexity. 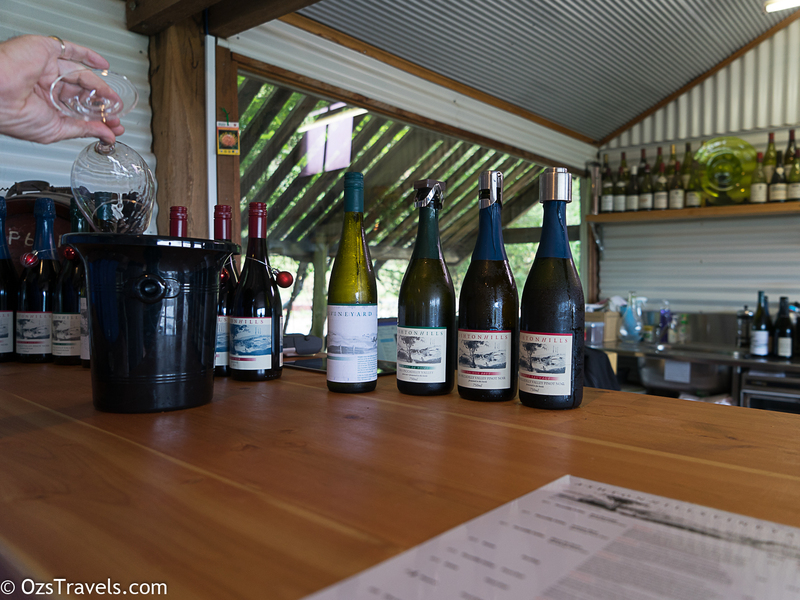 I am probably biased because Ashton Hills is one of the wineries that opened my mind to Pinot Noir, but Ashton Hills is definitely a winery to add to your tasting list, especially the Reserve Pinot Noir. It is also a great place to visit, hope you have as great an experience as I did!